We come back for the season with some important announcements. 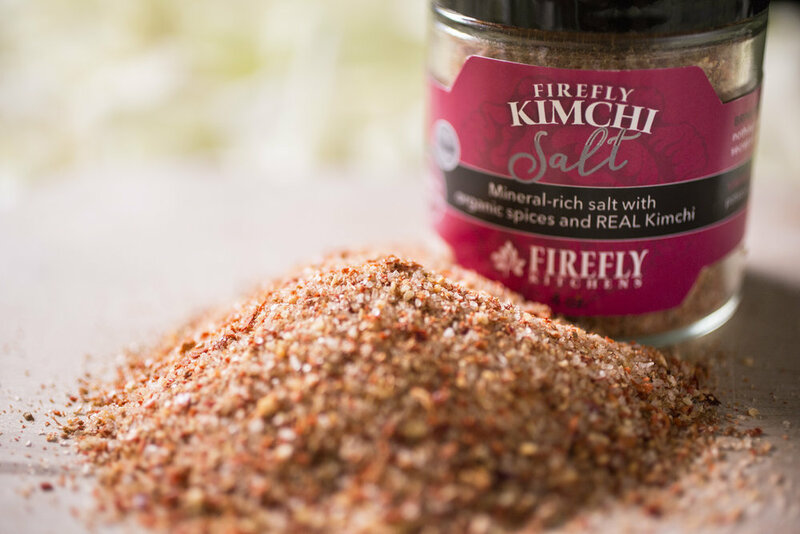 Then we take a trip to the pacific northwest to talk to Julia O’Brien of Firefly Kitchens, about carrot krauts, kimchi for all, and the importance of salt. Plus, fermentation adventures at home! Episode 226 | High Five! It's Five Boroughs Brewing!